Mathangi Telugu movie Critics Review and Ratings (2 outof 5.0) from 1 Top Reviewers. 2 Countries Telugu movie Critics Review and Ratings (2 outof 5.0) from 9 Top Reviewers. 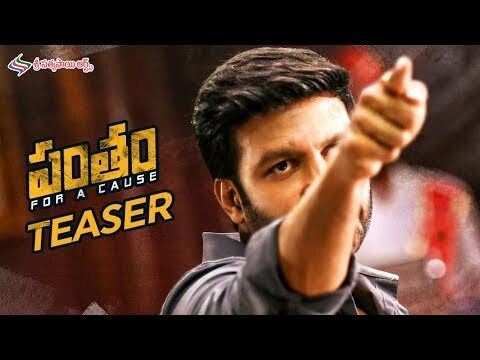 Okka Kshanam Telugu movie Critics Review and Ratings (3 outof 5.0) from 8 Top Reviewers. Karam Dosa Telugu movie Critics Review and Ratings (3 outof 5.0) from 4 Top Reviewers. 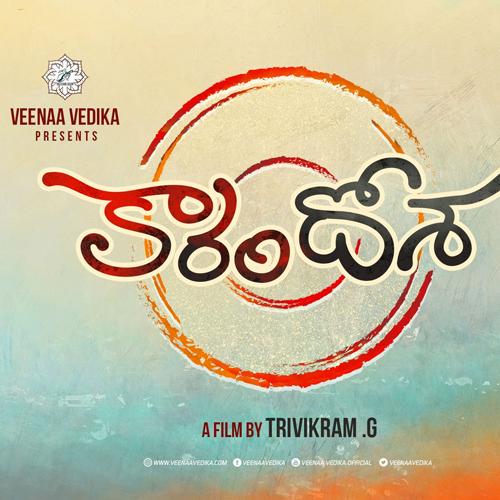 Hello Telugu movie Critics Review and Ratings (3 outof 5.0) from 7 Top Reviewers. 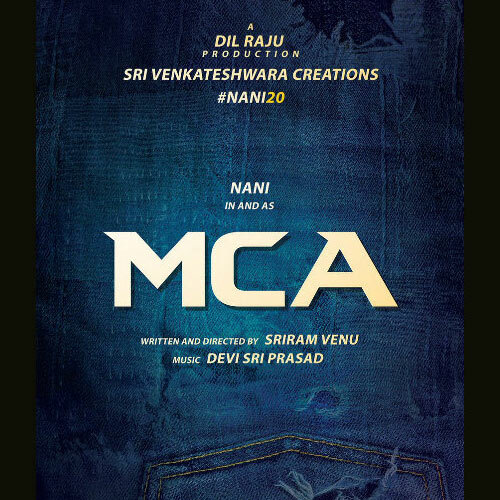 MCA (Middle Class Abbayi) Telugu movie Critics Review and Ratings (3 outof 5.0) from 4 Top Reviewers. Idhi Maa Prema Katha Telugu movie Critics Review and Ratings from Top Reviewers. Juliet Lover of Idiot Telugu movie Critics Review and Ratings (2 outof 5.0) from 4 Top Reviewers. Kutumba Katha Chitram Telugu movie Critics Review and Ratings (3 outof 5.0) from 4 Top Reviewers. 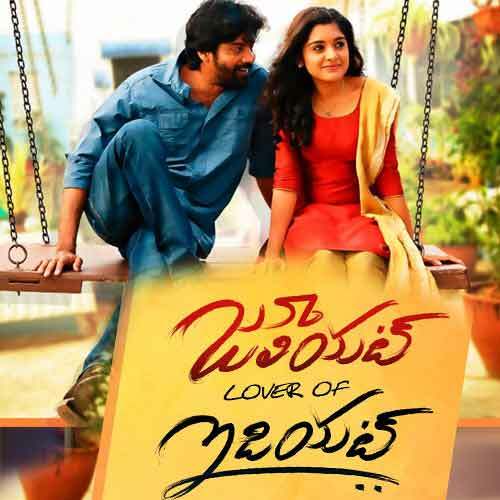 Lacchi Telugu movie Critics Review and Ratings from Top Reviewers. 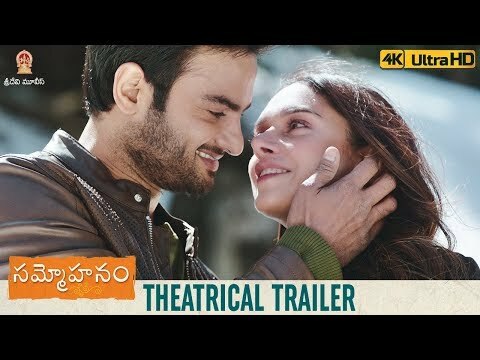 Mama O Chandamama Telugu movie Critics Review and Ratings from Top Reviewers. 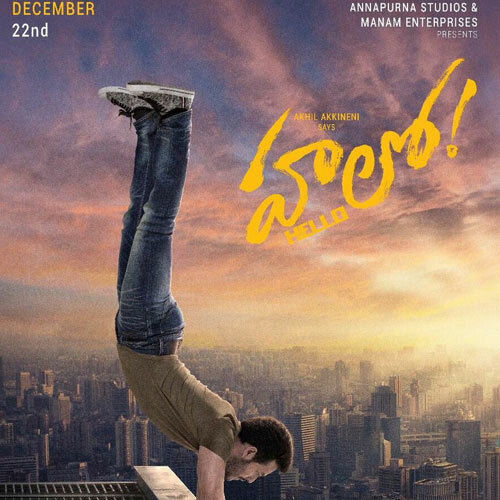 Padipoya Nee Mayalo Telugu movie Critics Review and Ratings from Top Reviewers. Seetha...Ramuni Kosam Telugu movie Critics Review and Ratings (2 outof 5.0) from 3 Top Reviewers. Tholi Parichayam Telugu movie Critics Review and Ratings (3 outof 5.0) from 1 Top Reviewers. Undha Ledha Telugu movie Critics Review and Ratings (3 outof 5.0) from 2 Top Reviewers.